It appears that Heavy Rain/Beyond: Two Souls developer Quantic Dream may finally be revealing its PlayStation 4 game next month. On the studio’s Facebook page, a status was posted saying that it would have “Some great news coming in January!” Whether this is the studio’s long-awaited PS4 debut, or the rumored port of Beyond: Two Souls is currently unknown. Back in E3 of last year, Quantic Dream released a tech demo showing off the power of the PlayStation 4, but prefaced that it wouldn’t be the studio’s first game on the system. 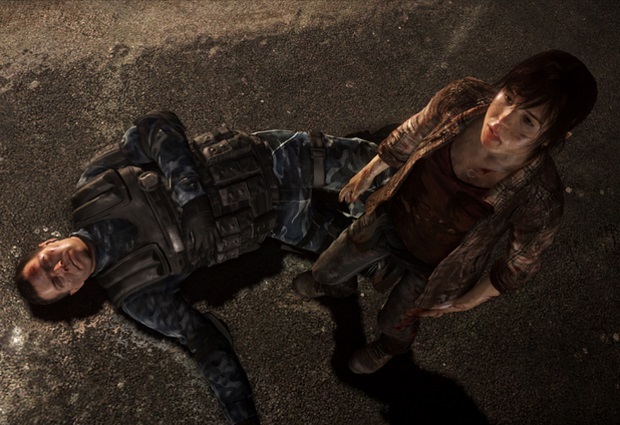 For more on Quantic Dream, check out Gaming Trend’s review of Beyond: Two Souls.